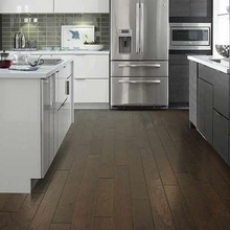 Shaw hardwood flooring, offers environmentally friendly, beautiful hardwood floors that are designed to take your space, and make it look like someone with a lot more fashion sense then you designed it. 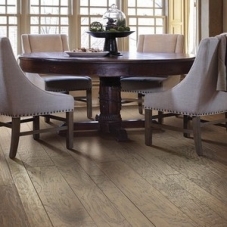 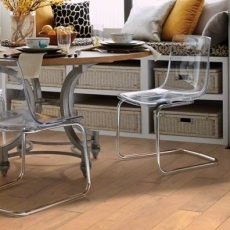 Shaw hardwood flooring is featured in a variety of styles, wood species, and color choices, making them an excellent choice for just about any style of home, helping them to flawlessly integrate into any space, thus greatly improving the appeal of the area altogether! 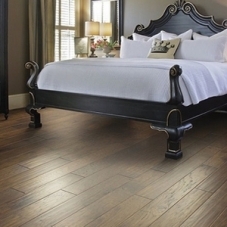 Is your first thought when waking up around the crack of noon everyday along the lines of “I really need to do something about this floor” or “This floor that I slept on last night looks absolutely terrible”? 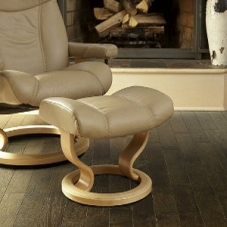 Well not anymore! 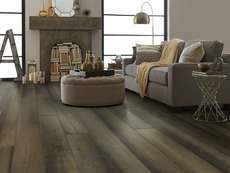 Now you can have a floor to sleep on that is absolutely gorgeous, and ecologically responsible, leaving you with nothing left to worry about but when you can finally afford to get some furniture. 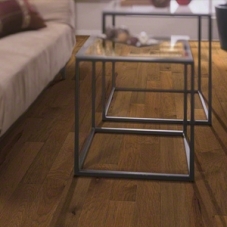 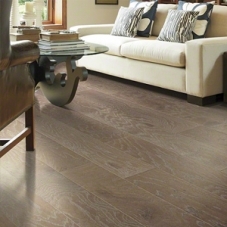 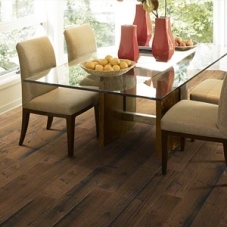 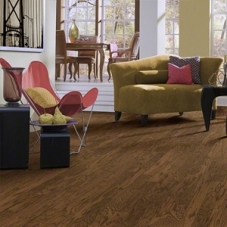 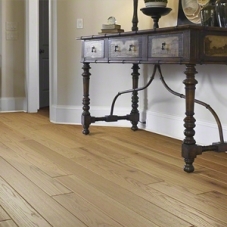 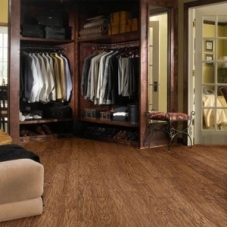 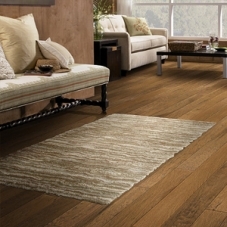 With Shaw hardwood flooring, you will never need to concern yourself with the appearance of your home’s flooring again. 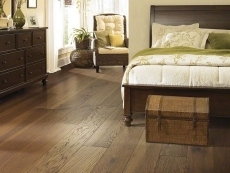 Well, unless you move, but that’s about the only exception! 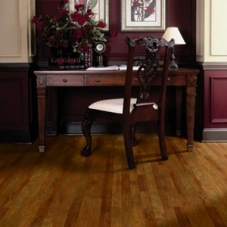 However, with a floor that looks this good, you will probably never even think about changing homes, wasting your time away writing floor-centric poetry with an obsession that ultimately culminates in you becoming the founding member of a cult like society that worships your floor! 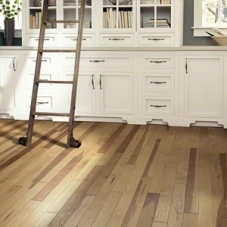 Yeah, these floors are that cool. 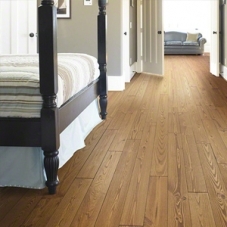 Start down the road to success today and apply a Shaw floor in your home, creating a beautiful space that you are most likely going to become extremely infatuated with. 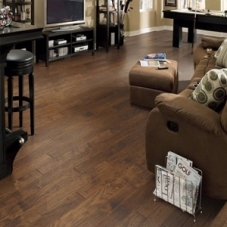 Still not sold on one of our favorites? 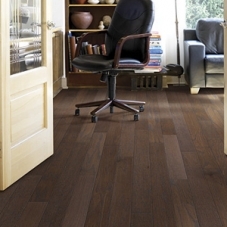 Then we recommend checking our lineups from Shaw Flooring. 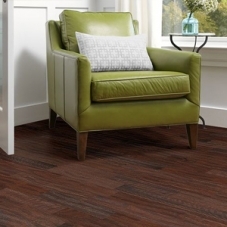 A trusted name in American Flooring for nearly a century, Shaw Tile, Shaw Hardwood, Shaw Vinyl and LVT as well as Shaw Laminate Collections will satisfy any consumer’s need for well engineered flooring at a great price. 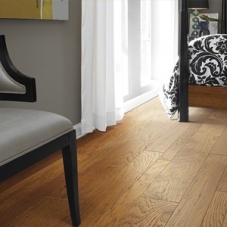 With 100’s of styles to choose from, you can’t go wrong. 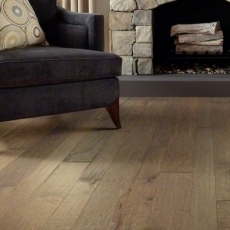 Of course, we have our favorites… Shaw Castlewood and Shaw Grand Canyon are a few of the must have wood flooring looks of 2016. 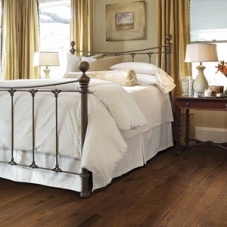 Classic favorites such as Shaw Pebble Hill and Shaw Heron Bay seem to delight traditionalists. 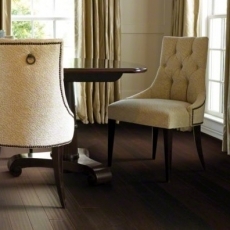 Shaw Brushed Suede is so hot, popular and well priced that we recommend calling for availability. 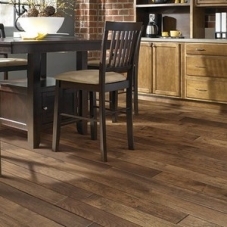 With so many great options to choose from, we know we have the perfect quality flooring for less than you would pay at brick and mortar retailers or our online competitors. 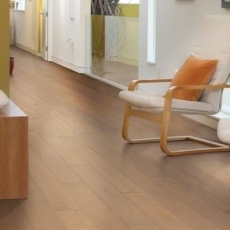 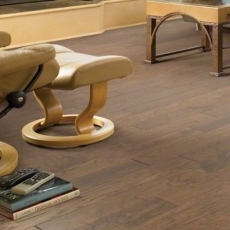 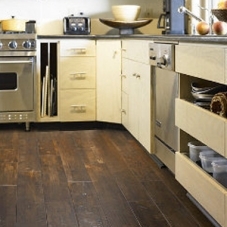 Need help picking the perfect flooring for your home or commercial space? 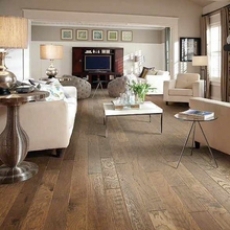 Call us at 702-749-4577 to speak to a design specialist that can guide you to finding new floors that are perfect for you.